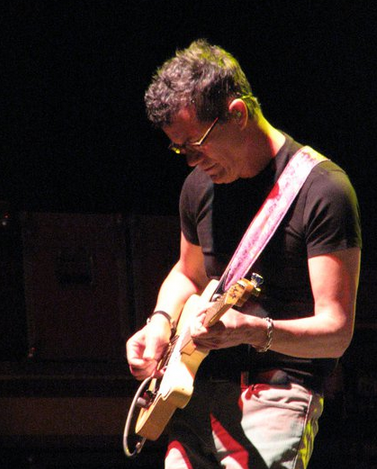 Jon Herington is regarded as the “guitarist for the stars”, playing with notable greats Steely Dan, Boz Scaggs, and Madeleine Peyroux. In his youth his high school band opened up for Bruce Springsteen, and he went on to study jazz and classical music composition in college. He was awarded a national Endowment for the Arts grant to study jazz under the late great Harry Leahey, and later he studied with John Coltrane’s teacher Dennis Sandole. Jon eventually made his way to Indianpolis where he played jazz with many talented musicians, and began earning a living doing both live jazz gigs and recording session work playing on advertising jingles and records. 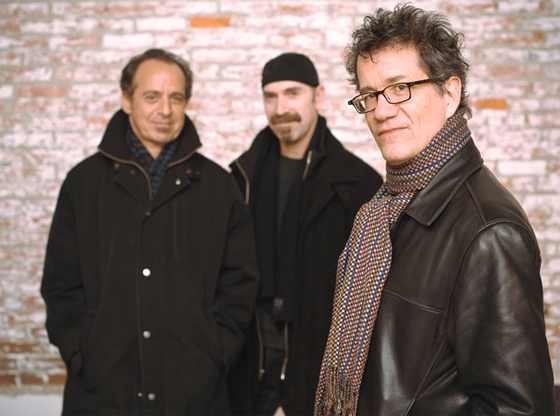 Jon returned to NY and began playing guitar on broadway musicals – including in the rock opera Tommy, and Hairspray. In 1999, Jon landed that magical gig in the sky, becoming the lead guitar player for Steely Dan. 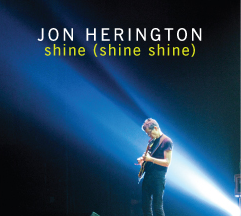 He also is the frontman for his own Jon Herington Band and his latest album Shine (Shine Shine) is availble now on cdbaby and itunes. Check out Jon on tour Spring 2011 with Madeleine Peyroux and later this Summer 2011 with the Steely Dan Shuffle Diplomacy tour. It is great to Jon Interviewed. 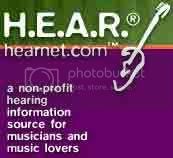 He is a major talent and influence on guitarists, songwriters, producers and music students in all styles of music.